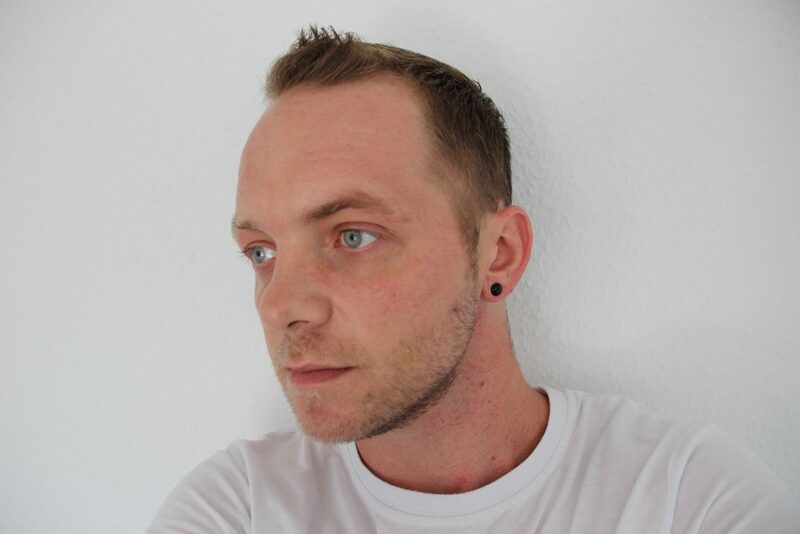 Alexander (Mr. Smith) Schmidt, a German music lover & DJ, born in Stuttgart, Germany the 8th April 1984, started mixing at the beginning of March 2016, inspired by many great trance dj's around the world. 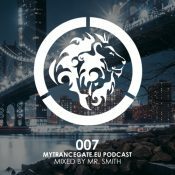 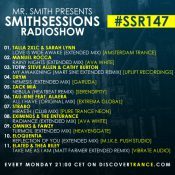 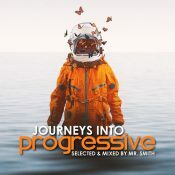 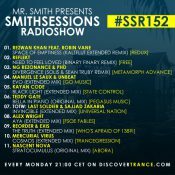 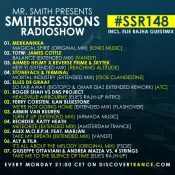 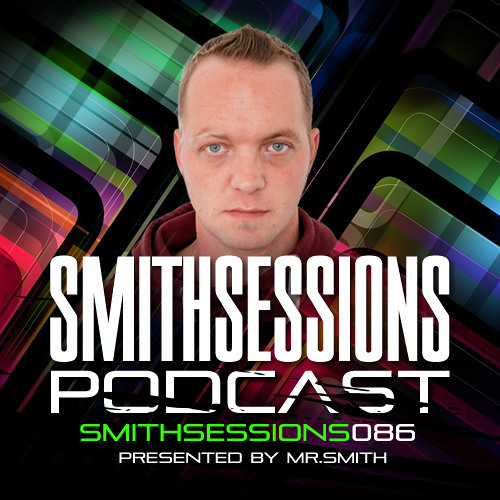 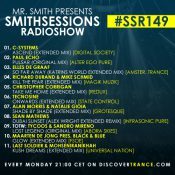 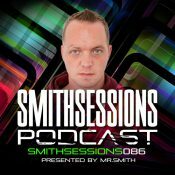 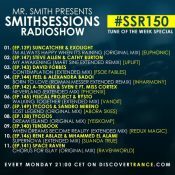 His weekly free podcast is called Smith Sessions and it's full of uplifting, vocal, melodic and other trance genres. 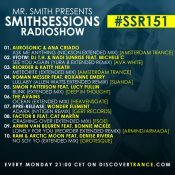 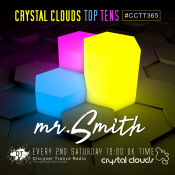 since August 2017 he is already a part of the weekly trance show from Crystal Clouds on Discovertrance radio.